I am glad that the wig is my accessory as it enhances my personality very well. 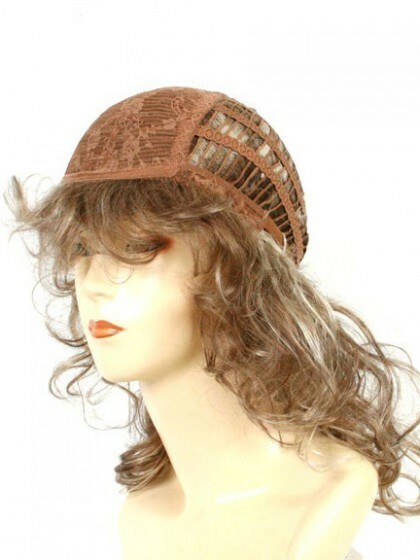 The lace wig is easy to wear and comfortable to use. 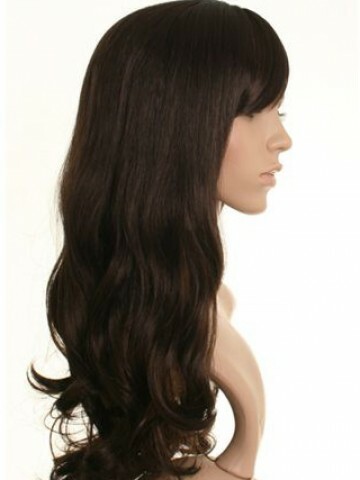 The best quality of synthetic material used in synthetic wig tempted me a lot. 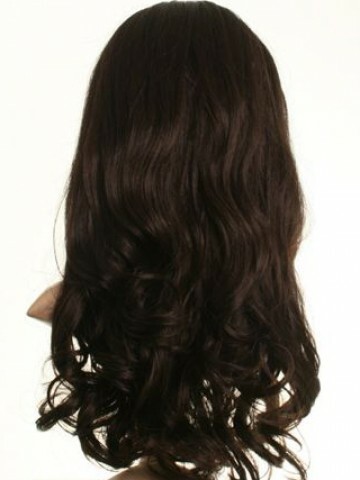 I wish all the women to buy trendy wig from you.